Happy Engineers day 2018: The Engineers day is celebrated across our country on September 15, every year as an acclamation to the greatest Indian Engineer Bharat Ratna, Mokshagundam Visvesvarya. This occasion is lauded to recognise the importance of Engineers in our society. Happy Engineers day 2018: This auspicious day is devoted to acknowledge the contributions of engineers in our society. Every year, India celebrates the National Engineers day on September 15 in the memory of the greatest Indian engineer, Mokshagundam Visvesvarya who was also honoured with Bharat Ratna for his immensely productive contributions. Currently, engineering is one of the most demanded and loved professions in Indian society. As a matter of fact, most of the engineers possess a talent other than their profession like singing, dancing, gaming, photography, writing or playing a musical instrument. These intellectual people have their left side of the brain even more active than the right side making them more talented than others. The girl with the most unconventional roles under her name is indeed an engineer other than being a fabulous actor. 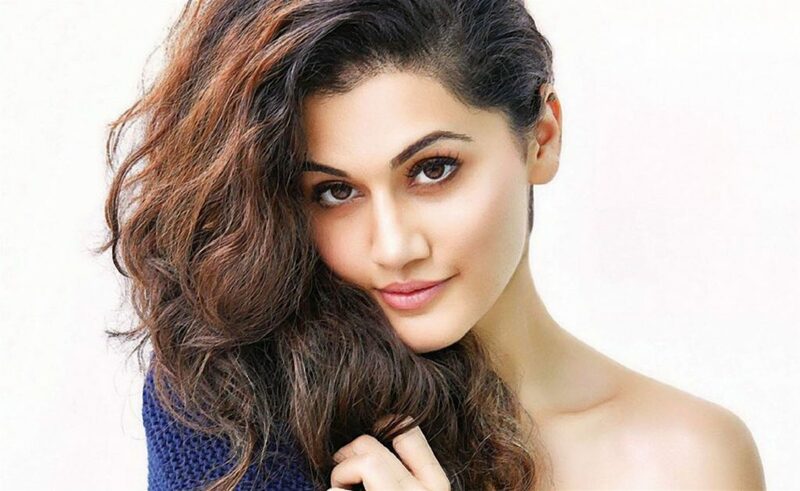 Former software engineer Taapsee Pannu who was last seen in Manmarziyaan graduated with the degree of Computer Science Engineering from New Delhi’s Guru Tegh Bahadur Institute of Technology. 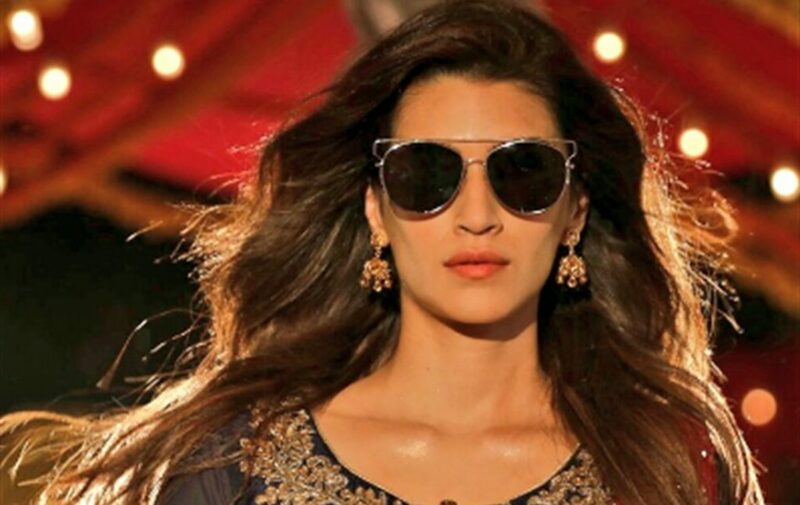 The beautiful lady, who is currently busy shooting for Kartik Aaryan-starrer Luka Chuppi, holds a degree in Electronics and Communication Engineering from the Jaypee Institute of Information Technology, Noida. The boy next door who bagged a lot of fame with his Pyaar Ka Punchnama monologue possesses an engineering degree in biotechnology from Navi Mumbai’s D Y Patil College of Engineering. 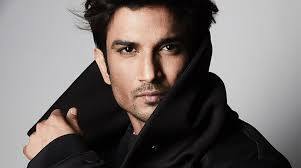 The handsome hunk with a skilful brain is a deadly combination that is possessed by Bollywood’s hottie, Sushant Singh Rajput. 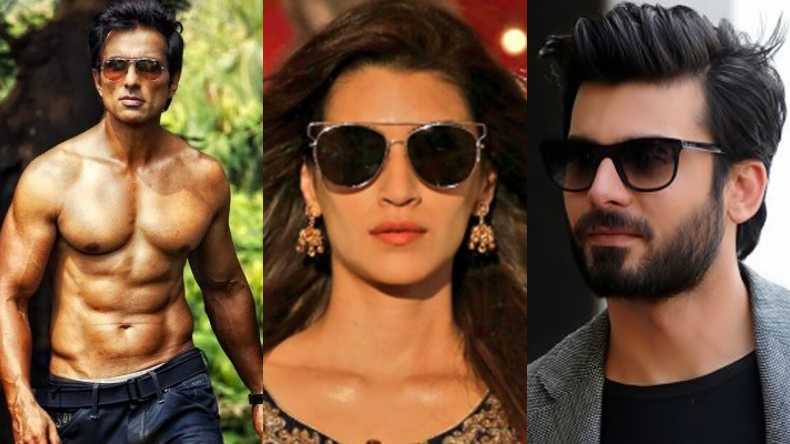 The actor stood 7th in the AIEEE examination for engineering. The star left his Mechanical Engineering at the Delhi College Of Engineering halfway. 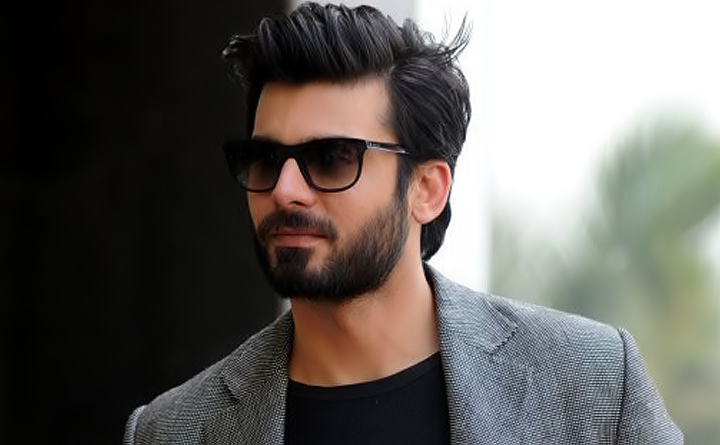 Other than makings the girls go crazy with his killer looks, Kapoor And Sons’ actor Fawad Khan is a qualified software engineer who completed his degree from National University of Computer and Emerging Sciences (NUCES) located in Lahore. Not a surprise that he is a real-life Farhan from 3 idiots. The guy who melted our hearts with his role in Rehna Hai Tere Dil Men has also bagged a degree of Engineering. He did his graduation in the course of electronics engineering from the Rajaram College in Kolhapur. Goons of talent, Vicky who rocked the movie Masaan at the box-office is an engineer of Electronics and Telecommunications. 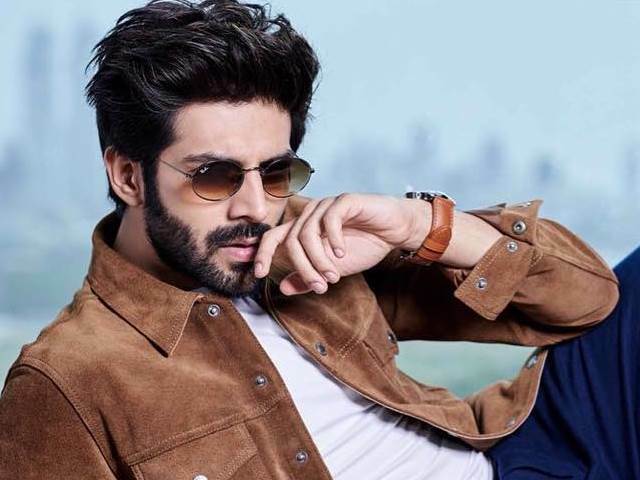 The Manmarziyaan actor who is thoroughly loved by Bollywood completed his graduation from Mumbai’s Rajiv Gandhi Institute of Technology in the year 2009. The most fun-loving villain of Bollywood is much sincere in his real-life story. He is an engineering who graduated from Yeshwantrao Chavan College of Engineering in Nagpur with a degree in Electrical Engineering. 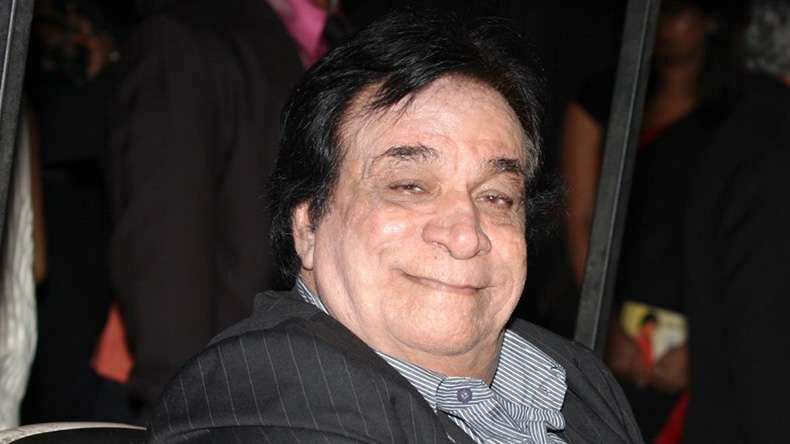 The legendary comedy actors of Bollywood who has a lot of iconic roles under his names is in real life a Civil Engineer. He even lectured for the course at MH Saboo Siddik College of Engineering in Byculla. A very Happy Engineers Day to all the Engineers who have contributed to make our society what it is now.